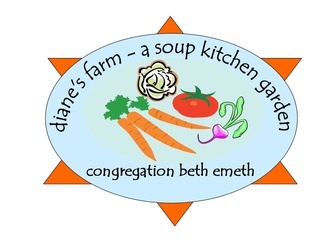 We are hoping that this sign up tool will be helpful to you as you plan your spring, summer and fall months as it relates to your help with Diane's Farm. Working on the farm is a great family activity and NO EXPERIENCE IS NECESSARY!! Thank you in advance for all your help. You will receive an e-mail prior to your sign up date to let you know what we'll be doing on the farm or if for any reason, that day's work is cancelled.